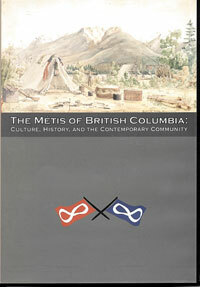 This DVD project was initiated because of the MNBC concern that knowledge about Metis in BC was lacking, and that both the contemporary and historical presence of Metis in the province was being ignored. The work has involved extensive time with Métis participants in the communities and a number of experts in various areas of dance, harvesting, and history. There are two main sections: Culture, History, and Dance, and Music and Dance. 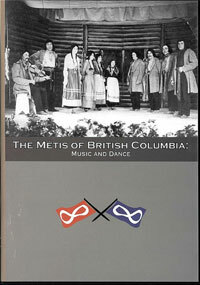 The structure of the Métis Nation British Columbia History and Culture project is interactive. There is a central line of materials that unfold in pretty much the same way a standard documentary would. Each segment of the central documentary has additional material defined by the topical area covered, that can be accessed via buttons.It presents a multi-layered, flexible, but not fragmented image of Métis in BC.